Here you can find some tips on how to regain access to deleted files on your laptop. A laptop, regardless of brand and price, is not invulnerable to damages. After all, it is basically an assortment of mechanical and electrical components arranged into one single computing package with the ability to write, store, and erase data. The problem is that many (if not most people) use their laptops as a files-hub with which they store a lot of different files including works, entertainments, school assignments, games, photographs, and even classified personal information. Considering a laptop can be damaged due to everyday usage and careless unconcern from users (btw, if you need a good bag to protect your laptop, Spire has some excellent recommendations), there is a big chance of losing access to important data. The laptop itself can be replaceable quite easily, but the lost or deleted files sometimes are worth much more than the hardware’s value. One of the easiest ways to regain access to deleted files is to make use of free data recovery software. 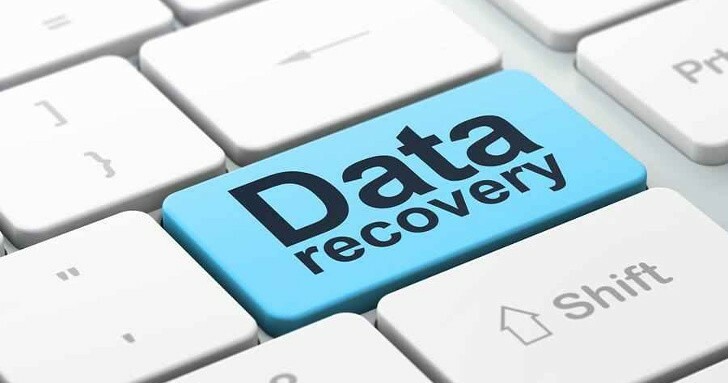 Assuming the laptop is operable and the lost files are simply due to accidental deletion, recovery software can be installed and activated to search for the missing data. Such software is available in many different versions from various companies; some are free, but others may not. Put in mind that just because the software costs you a lot of money, it does not always mean that it is better than the free ones. When it comes to free data recovery software, the first thing to consider is the interface or ease of use. 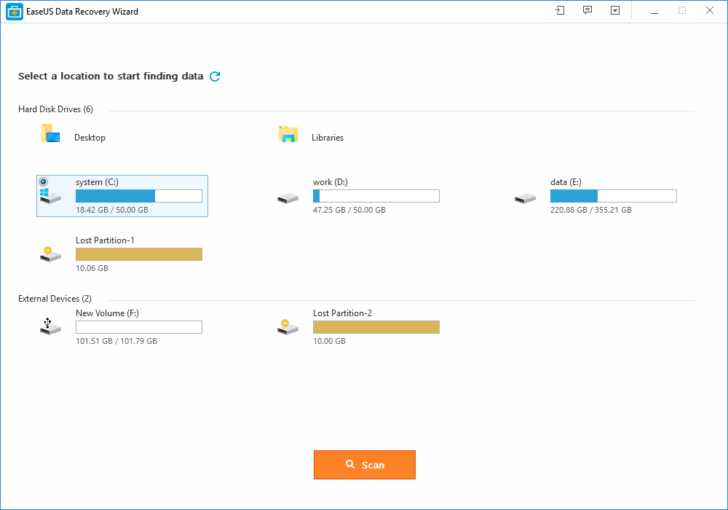 It should allow you to search for any particular file type within the specific drive and give you the possibility to do both quick and deep scans. A quick scan is faster than deep scan because the latter also search lost data from file indexes; it takes longer but provides more complete results. Before you recover the deleted files, you may want to preview them and sort them based on recoverability. Once you compile the files to be recovered, select the location to store the data. It is advisable that you do not store the files back to the same drive where you lost the data in the first place. Some free data recovery software actually also allows you to recover deleted files from an external drive. In the event you lost access to files due to system crash, you will need bootable media to successfully start the laptop. All data and files stored on the hard drive are actually intact, but since the crash prevents you from using the operating system, it is impossible to access and use them. EaseUS Data Recovery Wizard also comes with bootable media to remedy the situation. EaseUS is making a page about Windows 10 updated. If you are interested, click here to learn more. Another way is to disassemble the laptop and connect it to another computer (with working operating system). Taking a laptop apart is not as easy as it may sound, and putting it back together is even more tedious unless you are already familiar with all the connections and fragile hardware pieces inside. Consider this the last resort; as long as you can recover deleted files or gain access to them using recovery software, do not take your laptop apart and remove the hard drive.